Do you wish Christianity could be a life-giving practice rather than a rote set of beliefs? Do you long for a fresh encounter with Scripture, Jesus, and your own life? 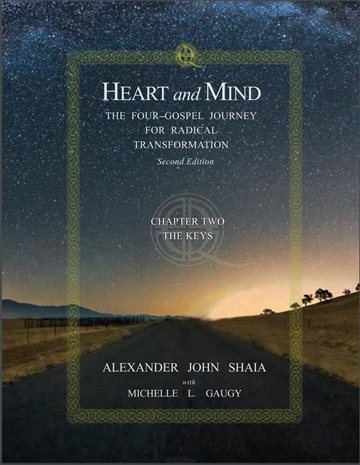 Alexander John Shaia pulls back the curtain on texts long taken for granted, showing that each gospel account is more than a telling of Jesus' life and words. Matthew: How do we face change? Mark: How do we move through suffering? John: How do we receive joy? Luke: How do we mature in service? The four traditional gospels are more than the sum of their parts. 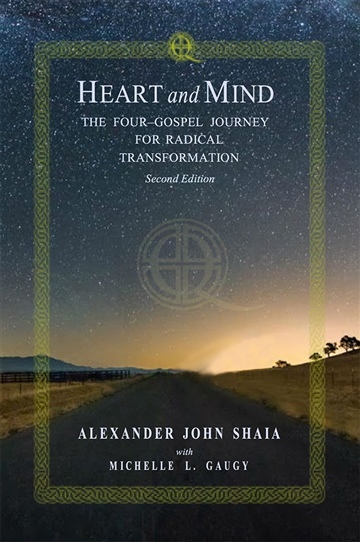 In the sequence of early Christianity’s weekly reading cycle, these four ancient testimonies become the great map of a universal journey - one of love, growth and transformation. "This is a stunning book. You won't read the gospels the same way ever again. You won't think about your life the same way again. 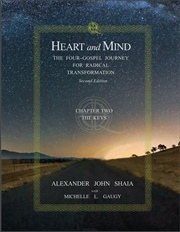 Anthropology, psychology, the heroes' journey, the Bible, fear, struggle, hope, bravery, anticipation, euphoria, return - its all here in this masterful work, by one of my favorite teachers-guides-gurus-leader-village elder: Alexander Shaia." – Rob Bell, author of What We Talk About When We Talk About God and What is the Bible?